From its groundbreaking performance to its unapologetic road manners, the American-built 2014 SRT Viper is truly a supercar for the ages. 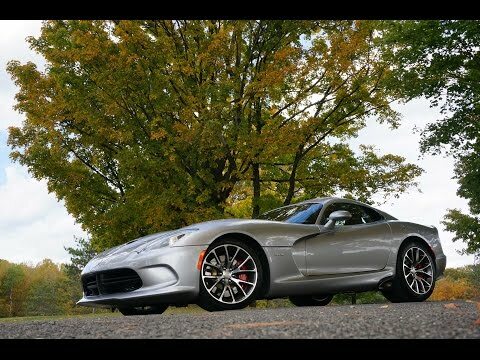 Available only as a 2-door coupe, the SRT Viper brings to the table a vicious 640-horsepower naturally aspirated V10, astronomical handling limits, and a top speed of 206 mph. To put it another way, the Viper is perfectly outrageous.